Our 21st Century Leaders programme, now in its 10th year, was designed and has been continuously updated to reflect the needs and demands imposed on us by the uncertain and challenging times we live in. Our unique and highly innovative developmental approach has been well proven over many years across all sectors and uses an intensive, highly cost and time effective seminar format. Delivered to small groups, it is designed to inspire and develop the strategic managers and leaders we need both now and in the economically challenging future. 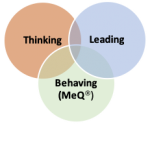 Based on extensive participant feedback, we are now delivering our innovative 21st Century Leaders programme as a series of three independant courses all focussed on strategic change. These short, intensive courses are suitable for all sectors and individuals. 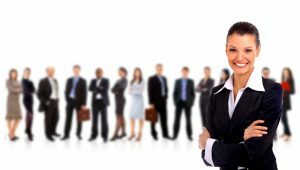 They are ideal for ether a highly experienced, practically skilled senior leader, an aspirational middle manager, an owner manager looking to grow themselves, their management team and their business or a professional knowledge worker leading diverse teams. 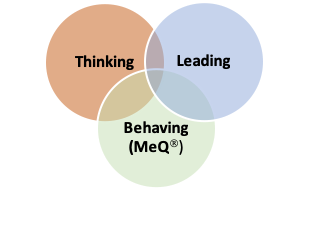 There is also a MeQ® 2-day course (without completing the 2-day Leading Strategically course) designed to support individuals and teams experiencing change. This is usually delivered corporately but can be delivered to open groups given sufficient demand. The courses can be either taken stand-alone or as a full suite, as participants and organisations require. There is the option too to optionally register any time (at extra cost) for a CMI 21st Century Leaders recognition certificate, or in addition to all 3 courses, the CMI Level 7 (masters) in Strategic Management & Leadership qualification. This option includes 1-day induction plus 1:1 study support, CMI registration and assessment plus 21st Century Leaders CMI recognition registration).